If you are looking for a spacious SUV that comes equipped with a lot of important modern features, look no further than to the 2016 Dodge Journey near Las Cruces, NM. This stylish SUV comes in handy for a variety of reasons, such as carpooling or off-roading with some friends. 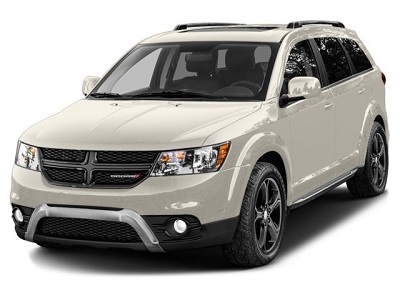 When you get into the 2016 Dodge Journey near Las Cruces, NM, you have the ability to move through so many different environments because of its durable design. You can get up to 500 miles just on one tank of gas, which is nice when you are traveling long distance with others. There are different engine options you can select from, including the 3.6L Penastar V6 engine or the 2.4L 16-valve 4-cylinder engine. The 3.6L engine can get you 25 mpg on the highway, and it features a six-speed automatic transmission with front-wheel drive. Posted on May 30, 2016 by CedrickPosted in BusinessTagged 2016, dealership, dodge, journey, las.